Should everything be under your full control and ready at hand? Do you like everything to be in its place and easily reached? 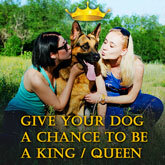 Do you like your hands to be free when you train your dog? This Reward Training Pouch with Multiple Pockets is a great "organizer" for keeping small toys and treats at hand and a comfy supply that is worn on the waist and allows you to free your hands. 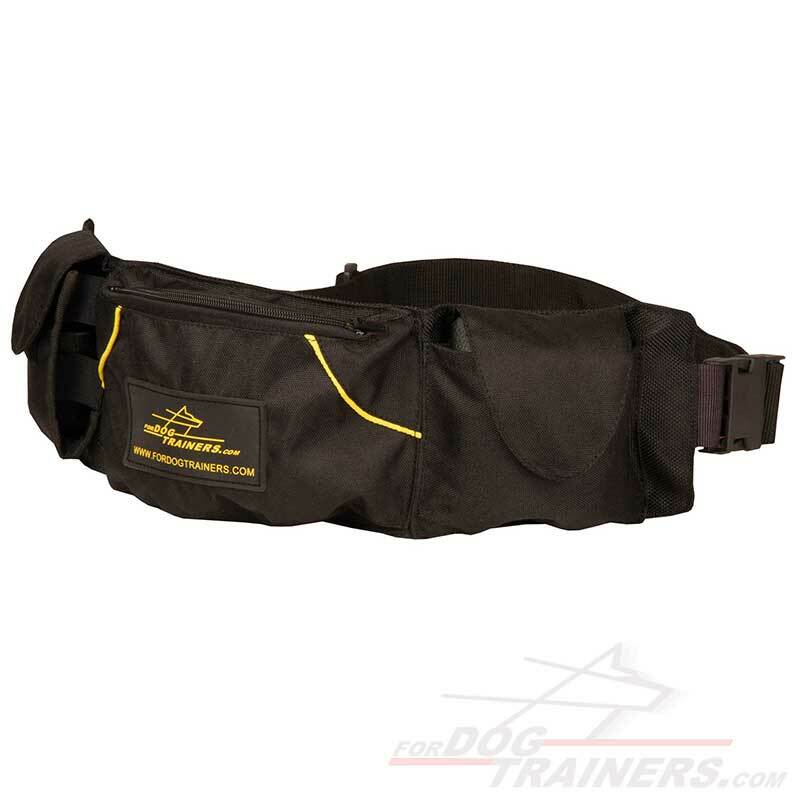 Enjoy your walks and reward training with Multi-Pocket Nylon Dog Pouch right now! 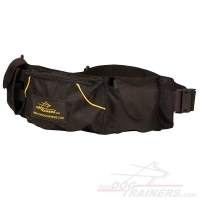 This training dog pouch has 3 pockets. The central pocket is equipped with a zipper and is quite roomy to hold Dog Treats, Kibble, or a toy like Rubber Dog Ball on a String. Two side pockets are a bit smaller in size and are closed with the help of Velcro closure. 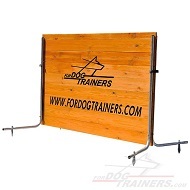 They can accommodate kibble or small treats as well as Speedy Training Dog Clickers, Ultrasonic Dog Whistles, etc. 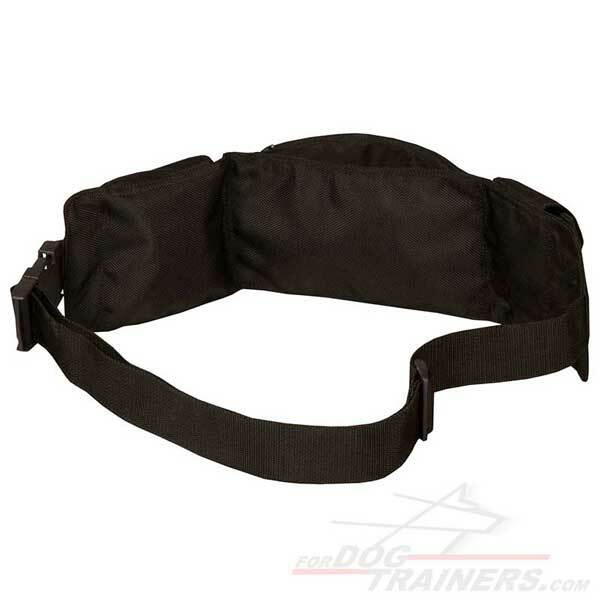 Due to the adjustable nylon strap you will be able to fit the dog pouch to your waist circumference. As the pouch is made of tear, water and stain resistant material you should not worry about it when the weather is bad. Take it everywhere when you spend your free time with your pet. It is so lightweight, functional and won't hinder your motions. And when it is time to reward your dog for a good behavior or perfectly fulfilled command, everything will be at your hands. 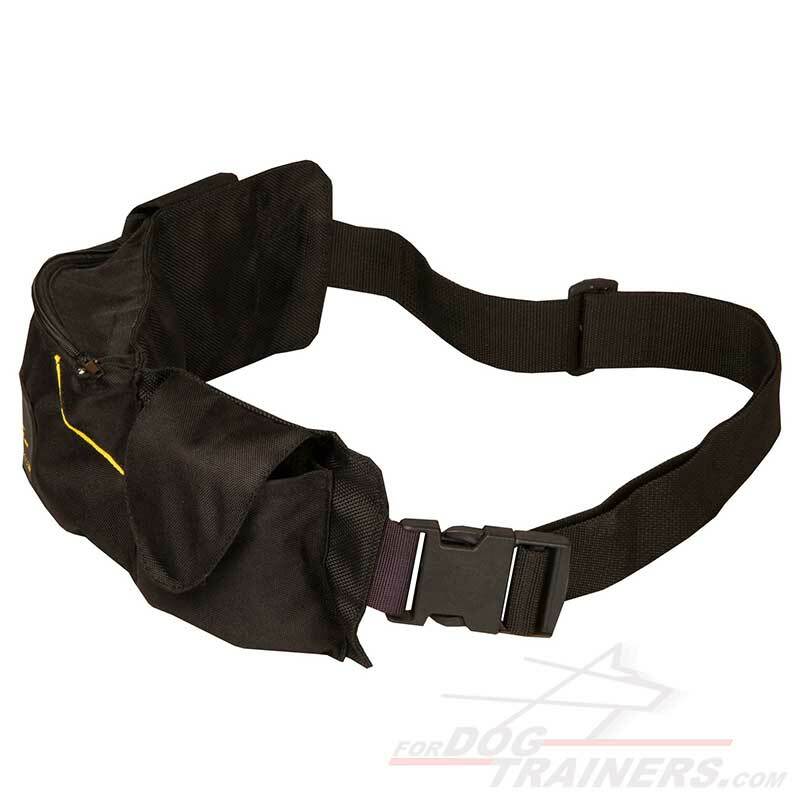 Get this dog pouch for training right now and get ready to enjoy your training and walking with comfort at a higher level.